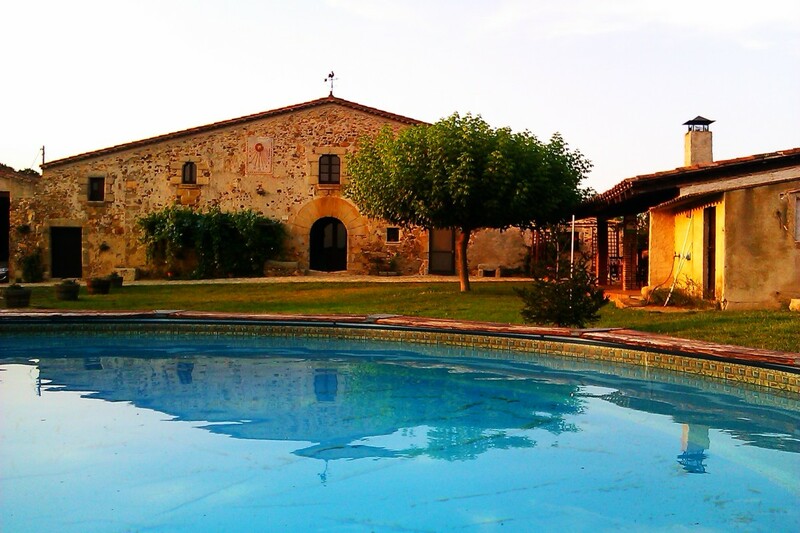 This holiday cottage La Pahissa de Can Abras is a sixteenth century typical Catalan farmhouse (“masía”)recently restored to offer our guests all the comforts of modern life while preserving the charm and simplicity of the lifestyle, customs and landscapes of rural Catalonia. The farmhouse La Pahissa is located on a country estate in the natural park of Pein de les Gavarres, surrounded by farm fields, forests of oaks and pines, and crossed by the Riera Verneda creek named after the neighborhood. The “masía” features a natural environment that invites tranquility and relaxation. 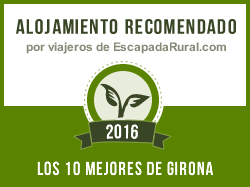 And not far from the main attractions of the Costa Brava and Girona. We would like to invite you to visit our little corner of dreams. It has 4 double bedrooms plus an extension, two bathrooms, living room, well equipped kitchen with dishwasher, microwave, toaster, oven, kitchenware and table, TV, DVD, satellite channels, Free Wi-Fi, playground and table games. The house has central heating and comes with linen duvets and towels. 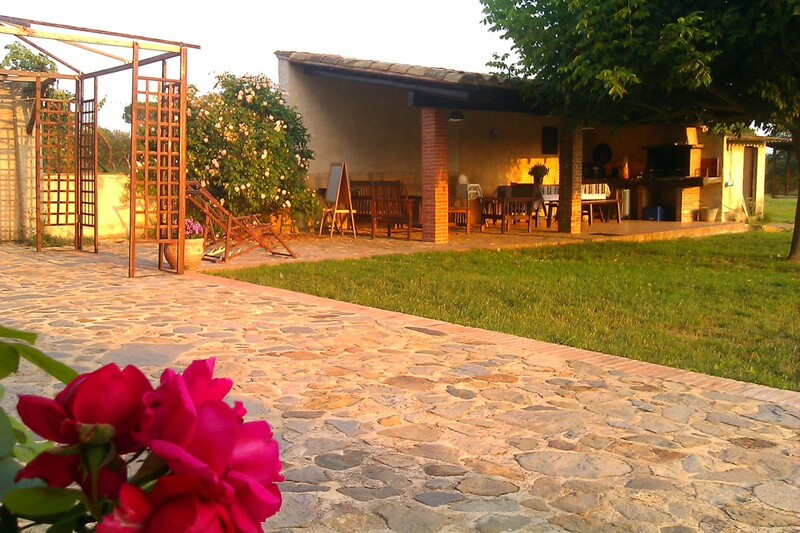 Outside you will find swimming pool, barbecue, table and chairs for outdoor dining if you fancy, loungers, chill-out area, bicycles, garden, farm animals, meadows and surrounding forests within the PEIN Les Gavarres. Pets are welcome. 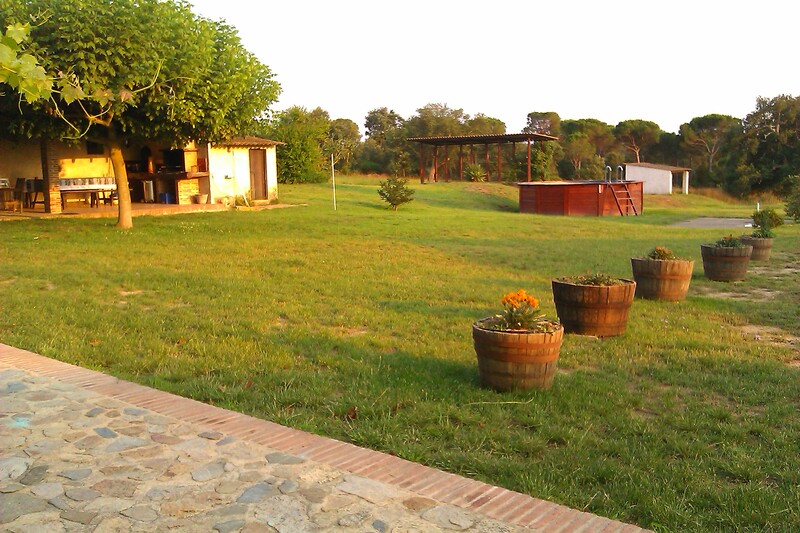 In the garden you can play volleyball, badminton, table tennis, darts, football and sandpit.